The Louisville & Nashville was a never a system that delved heavily into the passenger market especially during the streamliner era (the company did not unveil such a train until after World War II). 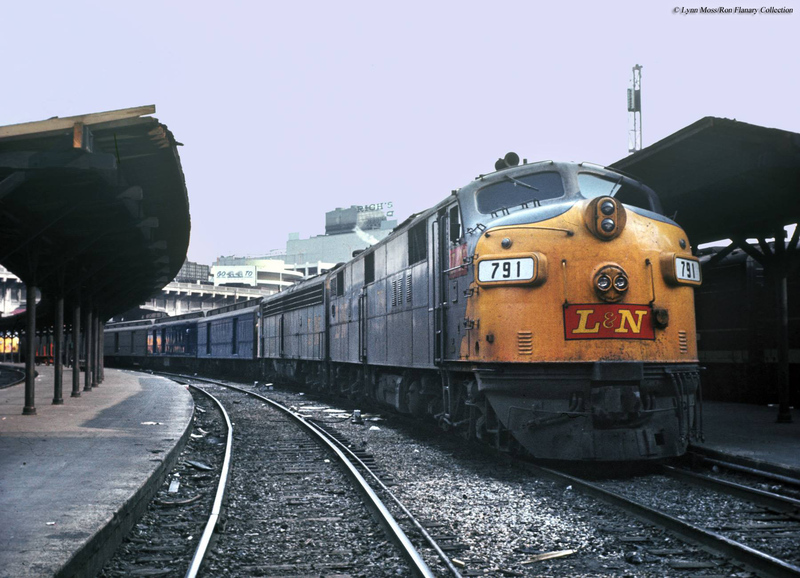 However, the L&N is nevertheless remembered for several notable consists such as the Pan American, Humming Bird, Gulf Wind, and a multitude of through trains owned by other railroads. While the Flamingo was never one of the L&N's top runs during the streamliner era its history predates those trains by more than 20 years, inaugurated during the mid-1920s. The train was operated in conjunction with two other lines running between Cincinnati and Jacksonville, Florida and maintained its popularity for many years. As patronage rapidly declined after World War II the L&N became increasingly disinterested in operating passenger trains, the Flamingo was discontinued before 1970. The history of the Flamingo dates back to its inauguration on September 27, 1925 as an all-heavyweight consist that was originally powered by the railroad's Class K 4-6-2 Pacifics. 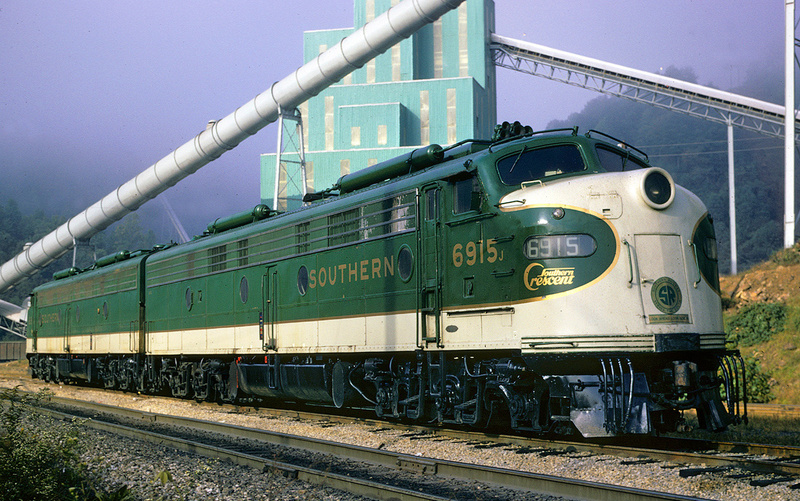 Listed as trains #17 (southbound) and #18 (northbound) on the railroad's official timetable the train, along with its counterpart the Southland, was one of the company's premier early trains serving the southern region especially before it began to streamline its fleet and add additional runs like the Georgian and Gulf Wind. For the train to reach Jacksonville required the help of two other railroads; the Central of Georgia Railway, which forwarded the train between Atlanta and Albany, and the Atlantic Coast Line the rest of the way. Crescent: Southern Railway's premier passenger train which operated between New York and New Orleans in conjunction with the Pennsylvania Railroad, Atlanta & West Point, and the L&N (which took it to New Orleans). 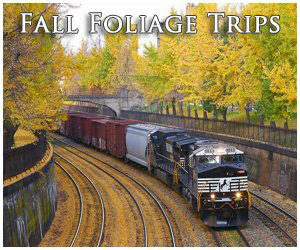 Dixie Flagler: Operated between Chicago and Miami in conjunction with the Florida East Coast Railway. It should also be noted that the Flamingo also offered passengers additional connections to Chicago via the Pennsylvania Railroad, Louisville via the L&N, Miami via the Florida East Coast, and Savannah via the Central of Georgia. 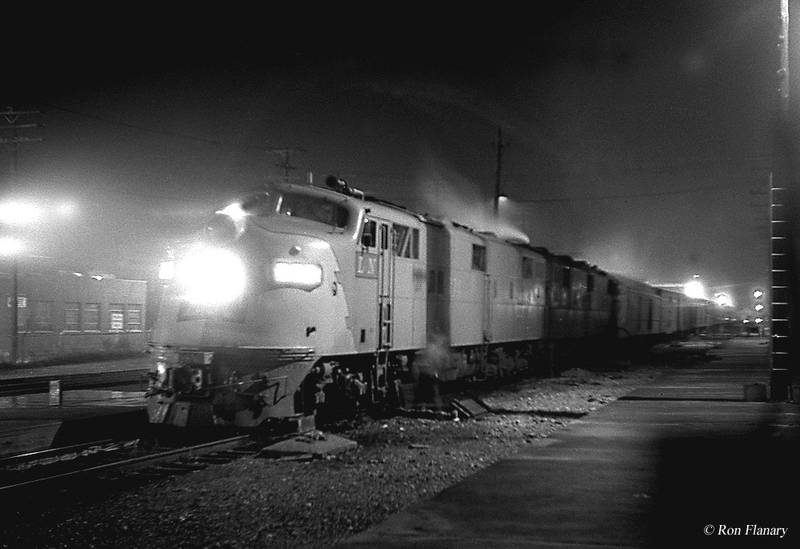 Additionally, from its earliest years of operation the train provided through sleeper service to Florida from Midwest cities such as Cleveland, Indianapolis and Detroit (similar to the Southern Railway's Royal Palm that also served Florida and worked in conjunction with the New York Central in this capacity). 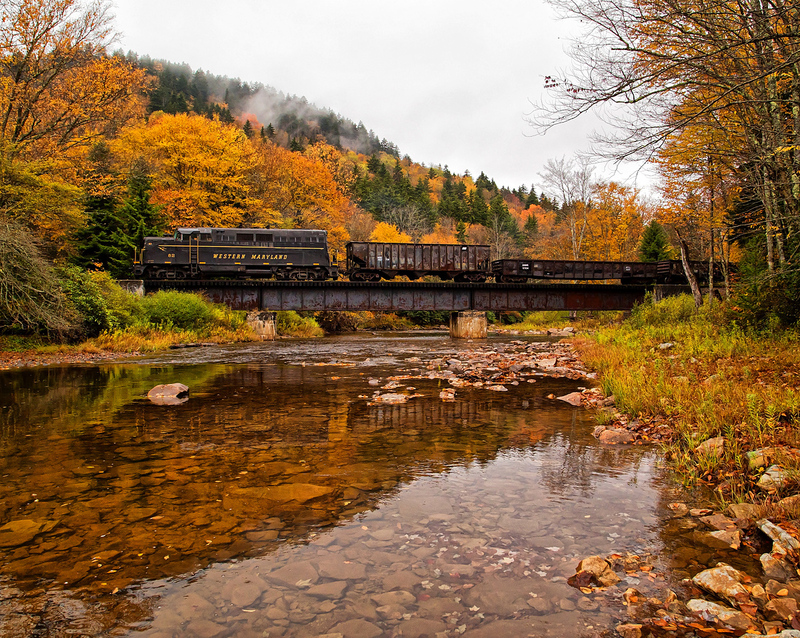 By the late steam era during the latter half of the 1930s the train replaced the original 4-6-2s with much larger power including Class L-1 4-8-2 Mountains and Class M-1 2-8-4 Berkshires, the largest the L&N ever owned. This time period also saw the Flamingo upgraded to full air-conditioning (despite the fact that it still featured heavyweight equipment) with a typical consist featuring DeLuxe coaches, a diner that offered incredible Southern home-cooked meals (food aboard nearly any of L&N's trains is still fondly remembered today), three sleepers (two 12-sections/1 drawing room and a 10-section/2 drawing room), and a 10-section observation-sleeper. In 1947 the Louisville & Nashville finally inaugurated its first two streamlined trains the Humming Bird and Georgian. 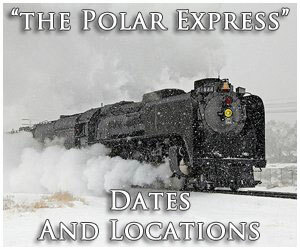 Unfortunately, the train never received such status although it did operate a streamlined sleeper between Atlanta and Cincinnati in the 1950s. 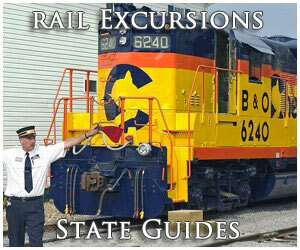 As the railroad increased the routes of these trains it wanted to update more of its fleet with new, streamlined cars. However, it was unable to do so because of the backlog of orders already in place at the time. 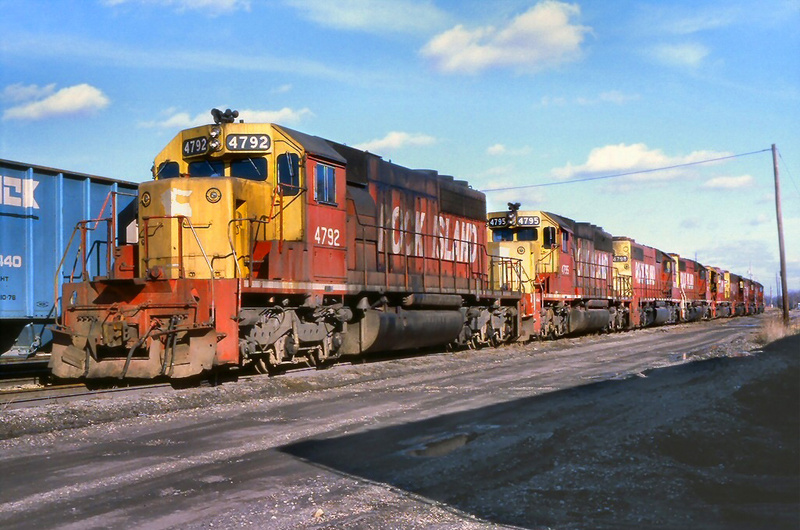 To circumvent this issue the railroad rebuilt some older heavyweight cars with semi-streamlining and purchased other, second-hand lightweight equipment in 1951. Between 1953 and 1955 the Louisville & Nashville finally received its order of new cars which included sleepers, lounges, diners, reclining seat coaches, and a few observations. For power the Flamingo was normally equipped with either E7s, E8s, or occasionally FP7s. 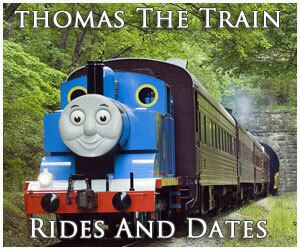 The scheduling of the train was typically about 23 1/2 hours, just under one full day. Once it departed Cincinnati Union Terminal at 9 P.M. it reached Atlanta by around 9 A.M. the following morning for a connection with the Central of Georgia. Over the Central the train traveled for about 5 1/2 hours before being handed off to the ACL at Albany at around 2:30 P.M. From the point the Coast Line continued southward after about an hour's layover in Albany, reaching Jacksonville by about 8:30 P.M. the following day. After December, 1962 the train lost its connection to Florida and was truncated at Atlanta. 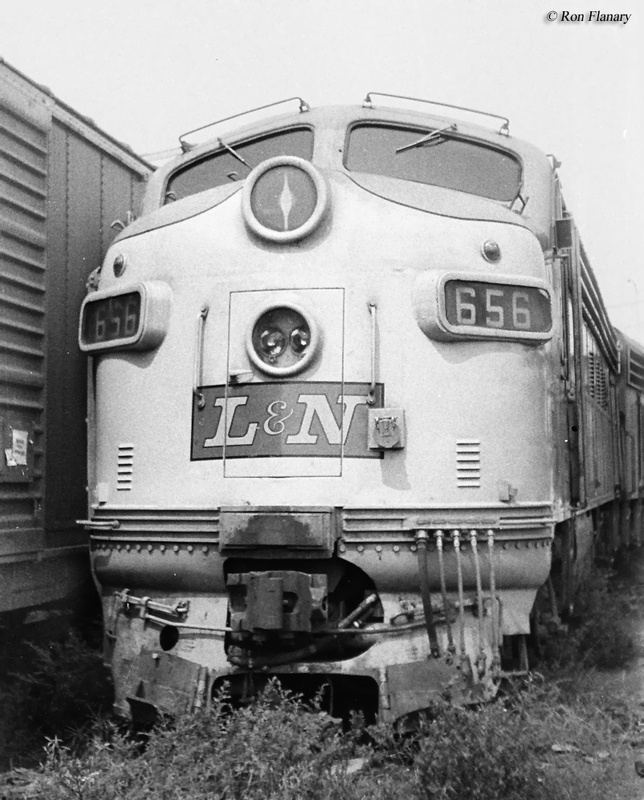 As patronage quickly declined throughout that decade the train's services likewise suffered to the point that the Louisville & Nashville finally discontinued it on March 7, 1968.